Science-themed Family Nights & Thomas Edison’s Secret Lab Prize Pack Giveaway! 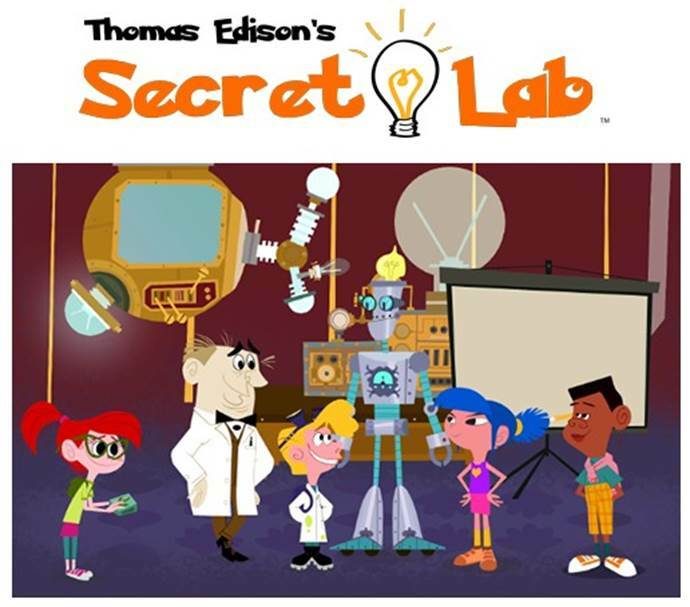 Are your children fans of the fun new animated series, Thomas Edison’s Secret Lab? 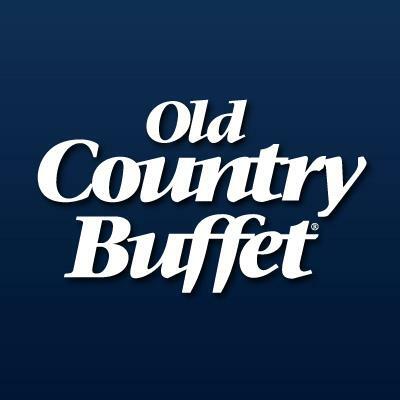 Well, then you will LOVE the NEW kids meal and Family Night offering at Ovation Brands’ portfolio of restaurants, including Old Country Buffet, Ryan’s, Hometown Buffet, and Country Buffet. From November 12th through December 31st, they are teaming up with the innovative, exciting and newly-launched animated series, Thomas Edison’s Secret Lab series, available on Netflix, PBS Stations, and Comcast XFinity. Each Thursday from 5-8PM (excluding holidays) they will be hosting a different science-themed event in our restaurants, from showing kids how cotton candy is made, to why we dream and the importance of quiet time before bed. **Note that 100 of their restaurants will also be showcasing episodes of the popular series each Thursday night. Check with your local restaurant for details. To celebrate the promotion is also an amazing sweepstakes featuring a trip for a family of four for 5 days/4 nights to sunny Florida! The prize pack includes air, hotel, admission to Edison & Ford Winter Estates, and even a gift card for ground transportation! The Westin Cape Coral Resort at Marina Village boasts a prime waterfront location within the prestigious Tarpon Point Community overlooking the Gulf of Mexico, the Caloosahatchee River and San Carlos Bay. In addition to the hotel stay, the package include round trip air, admission for four to the Edison & Ford Winter Estates as well as a $250 Visa gift card for ground transportation and an extensive collection of Thomas Edison’s Secret Lab videos! The trip is courtesy of Entertainment Marketing Group, Ovation Brands, and our friends at VISITFLORIDA.com. 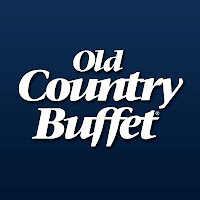 So make sure to stop into your nearest Ovation Brands restaurant (Old Country Buffet, Ryan’s, Hometown Buffet, and Country Buffet) on Thursdays! And meanwhile, enter this super fun giveaway below for a chance to win a special Thomas Edison's Secret Lab "Genius" Prize Pack valued at OVER $100!!! 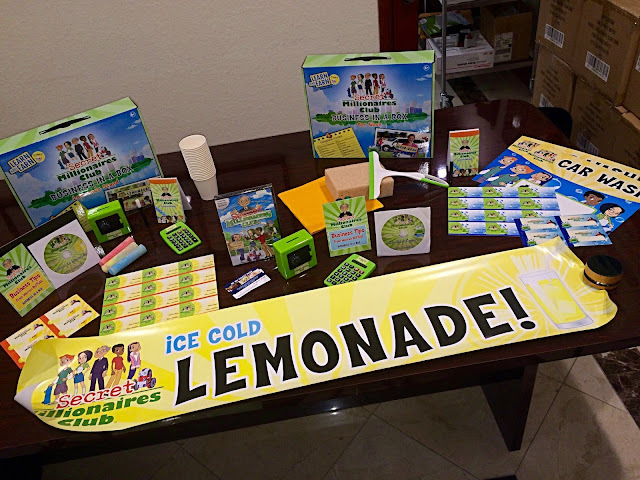 Ovation Brands is generously offering (1) special Thomas Edison’s Secret Lab “Genius” Prize Pack, complete with themed, collectible products including a Secret Millionaire’s Club (SMC) “Business in a Box” lemonade stand, a SMC Car Wash, SMC DVD and of course your very own FREE MEAL COUPONS from any of the more than 300 Ovation Brands restaurants.